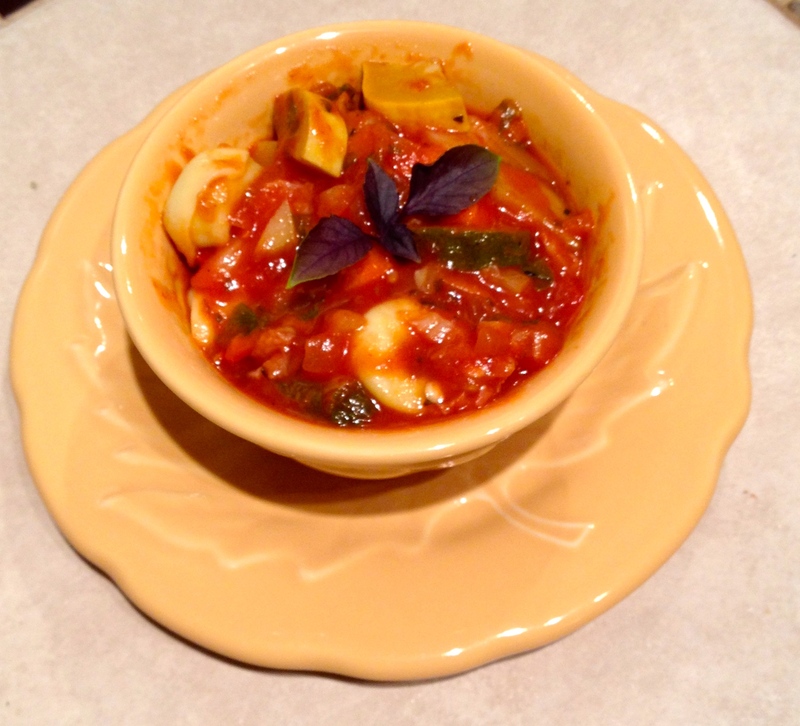 You can add tortellini or tofu to the soup base for a variety . My family loves this basic hearty vegetable soup recipe, and it’s quick and easy to make. If you’re serving a big crowd, it’s easy to double the recipe (or, if you want leftovers to freeze and reheat for a later date, you can also double the recipe). 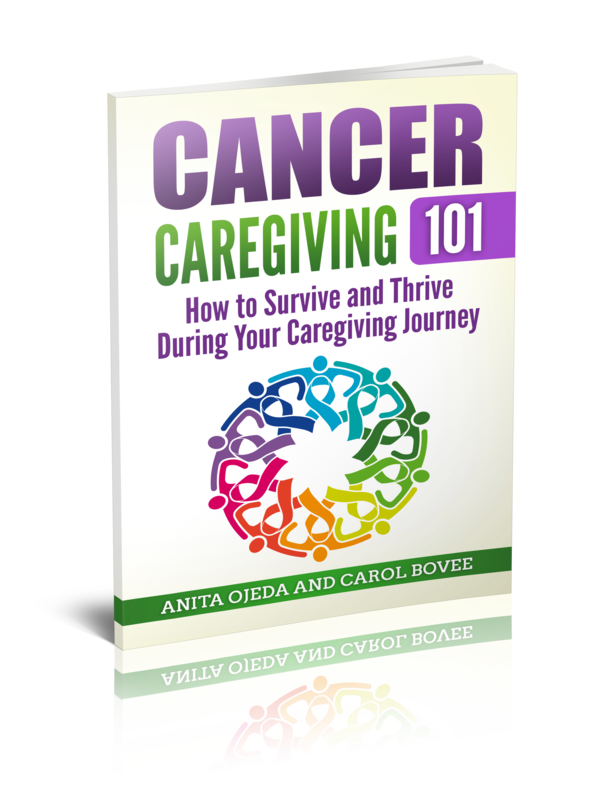 If you’re a busy caregiver, its the perfect recipe for preparing ahead of time. In a large, heavy-bottomed saucepan, heat the olive oil over medium heat and add the chopped carrots (they take the longest to cook, so I add them first). Keep chopping each vegetable and adding it to the pot as soon as you finish chopping it. Cover the veggies and let them steam and simmer for about ten minutes, then add the tomato paste, tomato sauce, salt and water. Stir well, and allow to simmer, covered, for 30 minutes. Rinse and prepare a package of extra firm tofu (see below under ‘tofu tips’) and cut it into 1/2 –inch chunks. Heat 1 Tbs. olive oil in a frying pan and add ½ tsp. turmeric, 1 tsp. curry powder and 1 Tbs. of chicken-flavored seasoning (I use Bill’s Best Chickenish Flavoring—it’s vegan and gluten-free) and 1 tsp. salt. Stir the spices and let them bubble for a minute before adding the cubed tofu. Fry the tofu until it’s golden and then add to the soup.